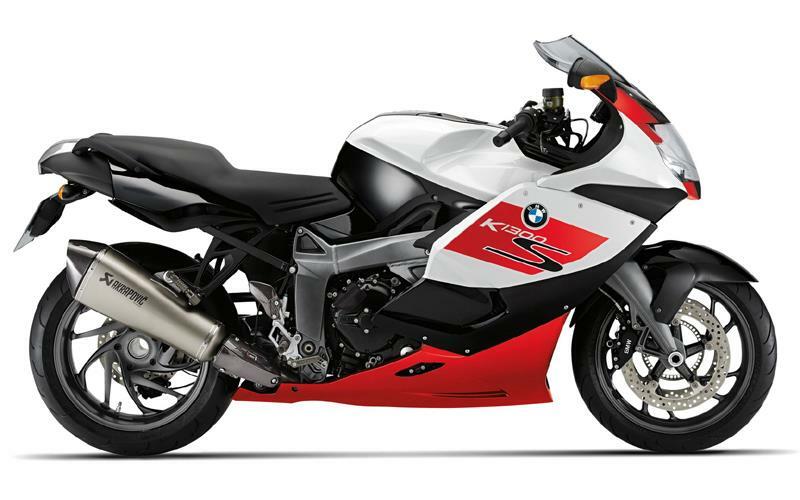 BMW has released images and details of the 30th anniversary K1300S, which will be available in 2013 to mark the 30th anniversary of the K-series. 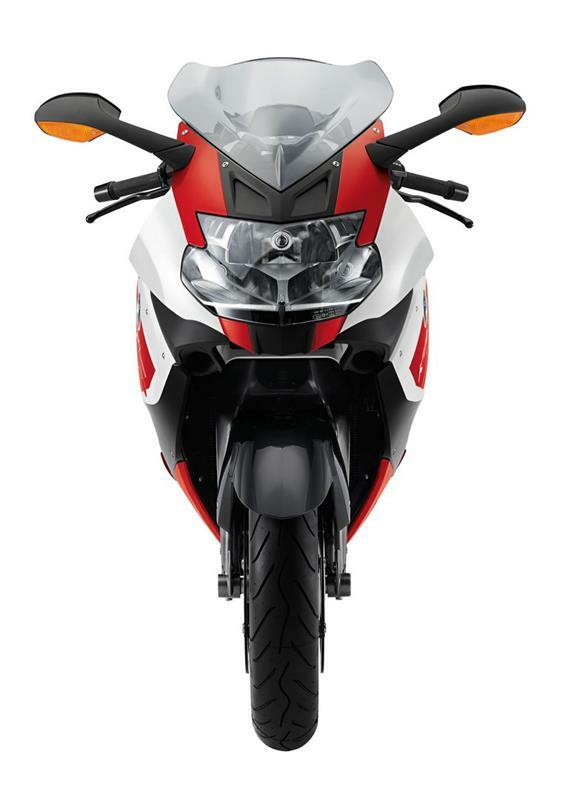 The model, called the 30 Jahre K-Modelle, gets a special colour scheme and a raft of accessories as standard including electronic suspension adjustment, heated grips, onboard computer and an Akrapovic exhaust. The BMW K100 was launched in 1983 and was the first BMW motorcycle to use an inline four cylinder engine.